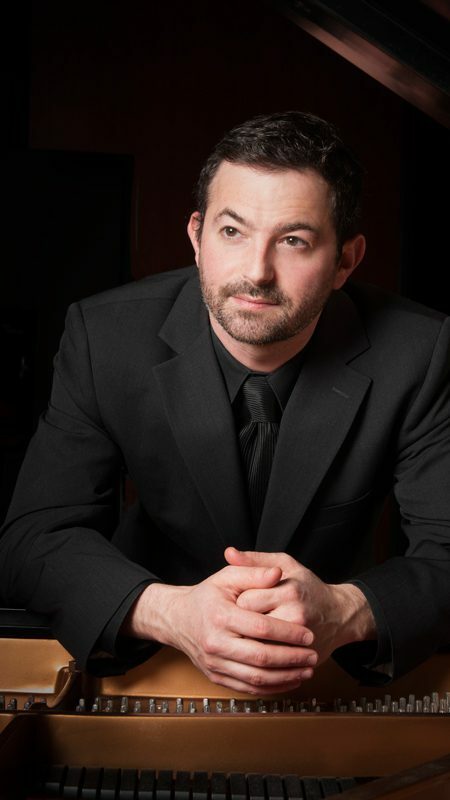 Our visiting artist and piano master teacher will be Dr. Benjamin Warsaw, Assistant Professor of Music at Georgia Southern University, Armstrong Campus in Savannah, Georgia. This class is free and open to the public, and beneficial for all in attendance, whether a piano student, piano teacher, or simply a piano music lover. All are welcome! Never heard of a “masterclass“? Check out this excellent description here. At the end of the instruction portion of the master class, Dr. Warsaw will give a brief piano performance and lecture on improvisation for us! Young American pianist, Dr. Benjamin Warsaw is a classical pianist, composer, teacher, and accompanist, and performs solo and ensemble concerts throughout North America. Recent concert highlights include, Schwartz Center, Emory University, Atlanta, GA; Yamaha Hall and Haydn Birthplace, Vienna, Austria; O’Shaughnessy Theatre, Minneapolis, MN; and Benjamin performed original compositions for President Carter during a live broadcast at the Carter Center. As a student Benjamin studied and performed solo music, chamber music, and original compositions in summer festivals and masterclasses such as, Wiener Masterclasses, Banff Center Piano Master Classes, Brandywine International Piano Festival, International Keyboard Festival at Mannes, and his original compositions have been featured on NPR. Benjamin holds Bachelor and Master of Music degrees from the Eastman School of Music where he studied with Rebecca Penneys. He completed his Doctorate of Musical Arts in Piano Performance at Boston University under the tutelage of the late Anthony di Bonaventura. A native of Atlanta, Georgia, Benjamin is currently Assistant Professor at Georgia Southern University, Armstrong Campus, Savannah, GA. There, he teaches piano and other music-related courses, and is founder and Artistic Director of the concert series, Piano in the Arts. During the summers, Benjamin has been on faculty at Boston University Tanglewood Institute, Blue Lake Fine Arts, Chautauqua Institution, and is currently on faculty at Rebecca Penneys Piano Festival during the summer. He is a member of Pi Kappa Lambda, Music Teachers National Association, Savannah Music Teachers Association, and is an ASCAP composer. Recently Benjamin released his debut album, Warsaw plays Warsaw, featuring a set of 24 Preludes of original music for piano. He is honored to have been selected to be Georgia Music Teacher’s Association’s 2017 composer of the year.